The flowers arrived that afternoon as stated. Easy to track and recieved follow on emails about it's process. They looked as photographed in the picture. 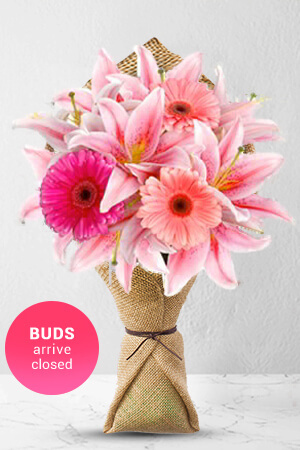 Thanks Ready flowers.